Should games and play be used to diagnose or treat a medical condition? Can video games provide professional development for health professionals? To gather medical data? To provide adherence and behavioral change? Or even become a part of our productivity at work? In this presentation psychological research will be presented to make a case for how games are currently, and potentially, can be used in the eHealth and medical sector. 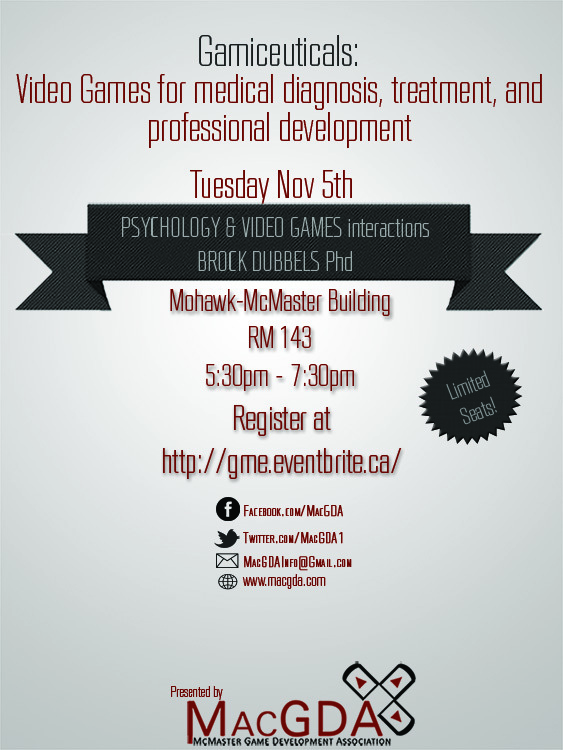 Join MacGDA for a talk with Brock Dubbels on issues related to games, health, and psychology. Brock Dubbels is an experimental psychologist at the G-Scale Game development and testing laboratory at McMaster University in Hamilton, Ontario. His appointment includes work in the Dept. of Computing and Software (G-Scale) and the McMaster Research Libraries. Brock specializes in games and software for knowledge and skill acquisition, eHealth, and clinical interventions. 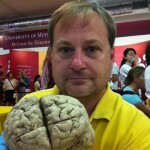 Brock Dubbels has worked since 1999 as a professional in education and instructional design. His specialties include comprehension, problem solving, and game design. From these perspectives he designs face-to-face, virtual, and hybrid learning environments, exploring new technologies for assessment, delivering content, creating engagement with learners, and investigating ways people approach learning. 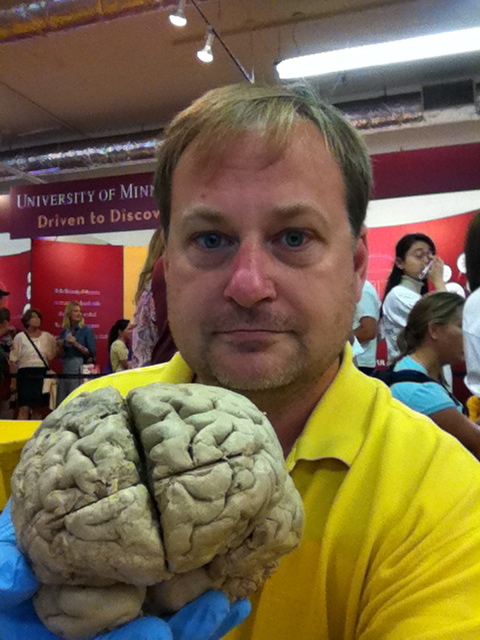 He has worked as a Fulbright Scholar at the Norwegian Institute of Science and Technology; at Xerox PARC and Oracle, and as a research associate at the Center for Cognitive Science at the University of Minnesota. He teaches course work on games and cognition, and how learning research can improve game design for return on investment (ROI). He is also the founder and principal learning architect at www.vgalt.com for design, production, usability assessment and evaluation of learning systems and games.